The Casio SE-S3000 Cash Register can scan upto 3000 barcodes using the Honeywell 1250G Scanner which connects directly to the Cash Register via Cable. The SE-S3000 offers a raised keyboard with 30 department keys that can be preset priced or open to enter prices manually allowing retailers to categorize their entry inputs. A scanner can be connected to one of the two (2) serial ports allowing up to 3,000 items to be scanned. 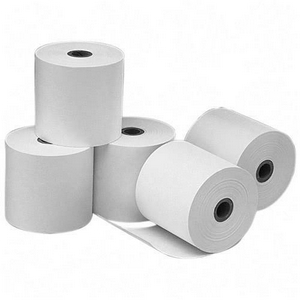 The SE-S3000 double (2) station thermal printer can be used for both customer receipt printer or as a journal printer.